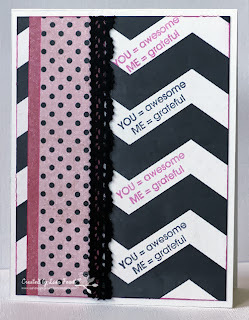 My crafty stuff: you = awesome! SO fun and creative! LOVE the sentiment repeated on the chevron angle! 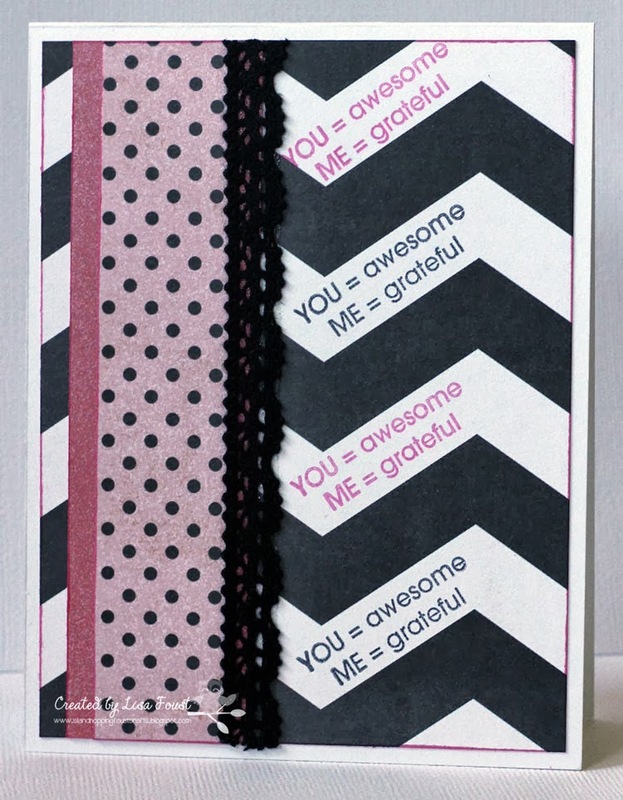 So glad you joined us this week at Paper Smooches SPARKS Challenge!